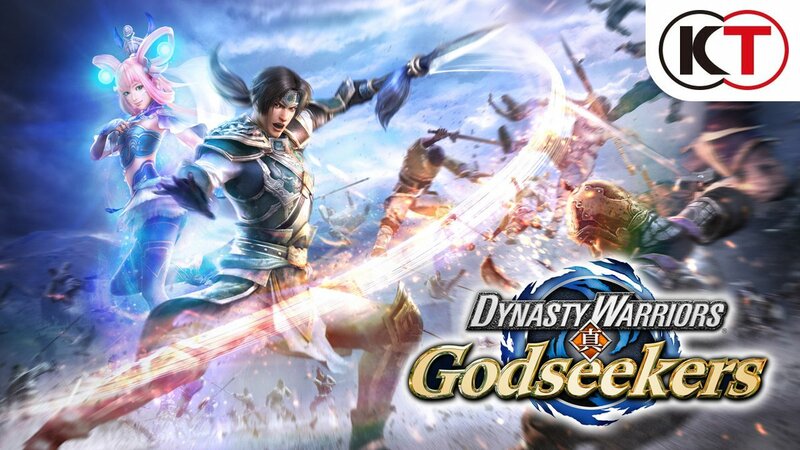 On Koei Tecmo Europe’s twitter account, they gave an official release date for Dynasty Warriors: Godseekers (named Eiketsuden in Japan). The new game will release on PS4 and Vita February 1, 2017. However, there only seems to be a digital release planned for both consoles. For those unaware, this new game will deviate from the traditional formula a bit, making it into more of a strategy RPG. In addition to the trailer below, we also have gameplay details from a past article.